We know that coming to a clinic visit, especially for the first time, can feel overwhelming. We are here to help! Being prepared will help put you at ease. If you have time, complete this checklist before your child's scheduled appointment. If you received any forms in the mail from your clinic please be sure to fill those out ahead of time and bring them with you. Filling them out in the office may delay your visit, so we appreciate your cooperation in filling them out at home. Consent to treat - Please bring a completed General Consent Form (PDF) on the day of your appointment. You may print this form out and fill it in by hand. 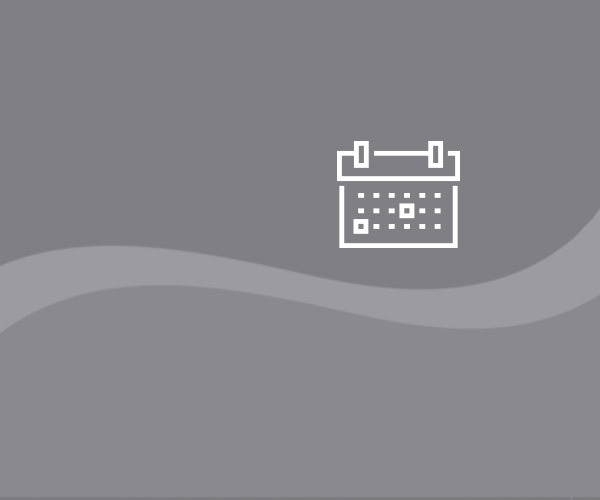 We will provide you with a blank form on the day of your appointment if you can’t bring a completed form with you. If you can't be here - If the parent or legal guardian cannot be with the child the day of the procedure, please complete Permission to Treat without a Parent or Guardian Form. If you have questions about this, call Dayton Children’s social work department at 937-641-5300. Other forms - A full list of general forms you might need can be found in our forms section. If you need access to your clinic specific forms, please call 937-641-3000 and ask to speak to your child’s clinic. If you have any questions or concerns about your insurance coverage, please call your insurance company before your child’s appointment. If your plan contains a preferred provider list, please confirm that Dayton Children’s physicians are included. If your plan requires a referral from your primary care provider, have your primary care doctor fax it to us at 937-641-4500 at least four days before your child’s visit. If you have questions about the referral, contact central scheduling at 937-641-4000. Please call after your child’s doctor has sent the referral. You can also view a list of our accepted insurance plans in our billing section, but as always we suggest checking with your insurance company for final approval. Talk to your child’s primary doctor to find out if he or she will be sending test results and x-rays or if you will need to bring them to your child’s appointment. Make a list of all prescription and nonprescription medicines and supplements (vitamins, herbal medicine, etc) your child is taking, or bring the medicine bottles with you. Make sure you have the name of each medicine as well as the dosage and instructions. Arrange for child care for siblings before arriving for your appointment. 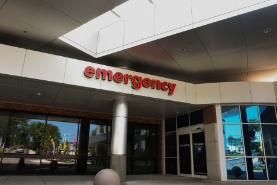 Some visits can take up to several hours and the child being treated will need your full attention. 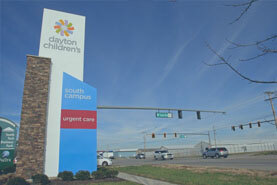 Dayton Children’s does not provide child care for brothers and sisters. If you do have to bring siblings with you, we suggest bringing another adult with you who can assist in the waiting room. Please let the clinic you will be seeing know about any personal, cultural or spiritual beliefs or practices that may affect your child's treatment and care. If your family has special needs, requires a wheelchair, a sign language interpreter, a language translator or any other type of assistance, please let the clinic know before your arrival so we can make you and your family as comfortable as possible. Check to see if your child has a new rash, fever, cold or flu or has been exposed to chicken pox or tuberculosis (TB) in the last three weeks. If so, please call us as soon as possible at 937-641-3000 and ask to speak to someone in your child's clinic. Check the location of your clinic, test or procedure and visit locations to obtain door-to-door directions. For help with directions, call 937-641-3000. Parking is available in our parking garage and is free for all visitors. Surface lot parking is available at our south campus and other off-site locations and is also free. 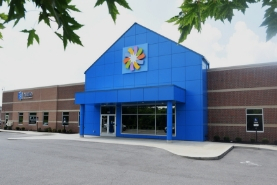 To speak to someone with questions about your visit please call us at 937-641-3000. Our physicians see patients in various locations. View our full list of locations and addresses to confirm the place of your visit. 04/01/19 | blog post why we shouldn't ignore Tom Izzo's behavior March Madness or coach madness?